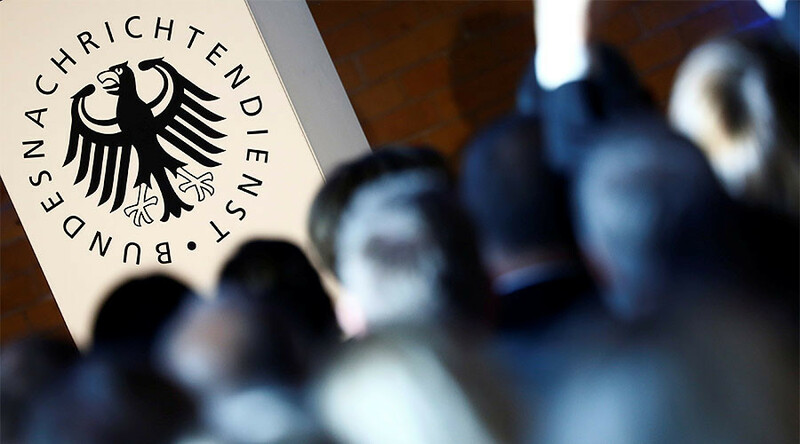 On the heels of Washington’s allegations of ominous “Russian hackers” disrupting the US presidential race, the German Chancellor and new intelligence chief are now implying Moscow may launch a cyber-offensive on Germany’s 2017 presidential election. On Tuesday, Merkel alluded to a link between the recent hacking attacks on major German telecommunications group Deutsche Telecom and Russia. 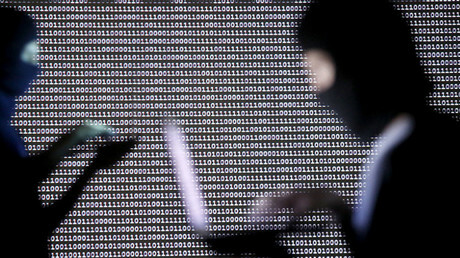 The attack hit some 900,000 of the company’s customers on Sunday. "Such cyberattacks, or hybrid conflicts as they are known in Russian doctrine, are now part of daily life and we must learn to cope with them," she said, commenting on the incident Tuesday. Merkel, however, added she did not know who the attackers really were. According to Arne Schönbohm, the head of the Federal Office for Information Security, the attack was executed with the help of the so-called Mirai worm, which was allegedly developed by Russian hacking group Sofacy, security sources told Tagesspiegel daily. The malware is well known to German security services as the one used in an attack on German parliament back in 2015. Bruno Kahl, the new president of Germany’s foreign intelligence service, the BND, echoed Merkel’s concerns in a surprise interview to Sueddeutsche Zeitung. Kahl claimed his agency has evidence that Russia may have manipulated the vote during the 2016 US election. "We have evidence that cyberattacks are taking place that have no other purpose than triggering political uncertainty," he said. "Europe, and Germany in particular, is in the focus of these experiments," Kahl went on, adding that the German-speaking internet has also been increasingly targeted by so-called “troll factories” distributing targeted misinformation. "The perpetrators are interested in delegitimizing the democratic process as such, no matter who that subsequently helps,” he claimed. Earlier, US Democratic candidate Hillary Clinton alleged that Moscow’s engagement in hacking to damage her bid for the White House had become a major issue in the election campaign. While offering no proof, the Democrats accused the Kremlin of hacking into their computer networks and publishing sensitive information in order to swing the vote in favor of Clinton’s GOP rival Donald Trump. Russia, in turn, has repeatedly denied the accusations, stressing that it has no interest in influencing the US election or any other country’s political choice. Speaking to Sueddeutsche Zeitung, Kahl admitted that “[finding] an attribution to a state actor is technically difficult.” Notably, this was his first interview since he was appointed chief of the BND in July 2016. According to the open sources, Kahl had no experience as intelligence officer, having worked as government official at several ministries and the Chancellery. Established by former Nazi General Reinhard Gehlen and top SS intelligence officers in 1956, the BND itself came into the spotlight in 2014, when Edward Snowden’s revelations suggested that the agency effectively runs Europe-wide wiretapping operations on behalf of the NSA and the CIA. Snowden’s leaks also said the BND suggested to the Americans to hack into e-mail and telephone communications of European politicians and companies. The German intelligence agency hit back with statements claiming that the whistleblower’s revelations could be part of Moscow’s elaborate efforts to “drive a wedge” between the United States and Europe. 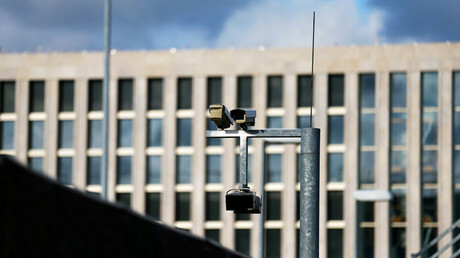 According to Spiegel, over the course of 10 years, the NSA sent the BND thousands of so-called “selectors,” which included IP addresses, emails and phone numbers. The magazine’s report added the NSA sent about 800,000 “selectors” to the BND in total.